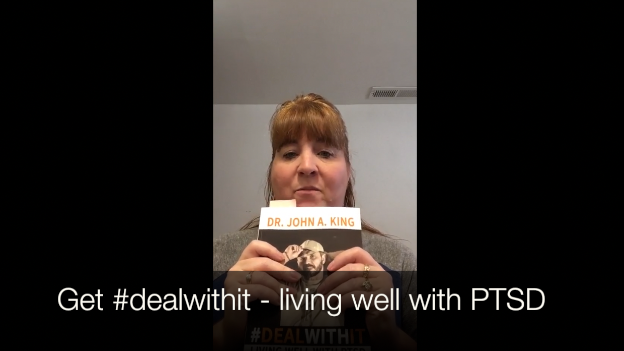 Honora Langwell sent me this video review of #dealwithit via facebook, discussing how it is helping her in her every day life. It is wonderful to start to get feedback and hear how #dealwithit is helping people in their everyday lives, it is really encouraging.Thank you so much Honor for taking the time to share !! 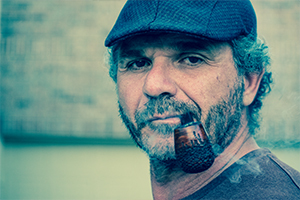 You are an absolute champion, a #PTSDHERO. Joesph Jackson reviews #dealwithit !